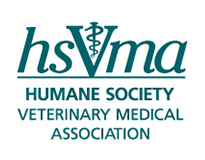 All live and recorded webinars are free for HSVMA members and are RACE-approved for veterinary CE credits, except where noted. JOIN NOW to take advantage of this valuable membership benefit. More details and registration page coming soon.